Before I begin, I should note that this guide is intended for beginner level players of EVE. Those who have significant levels of experience with the game will find little to gain from this guide. 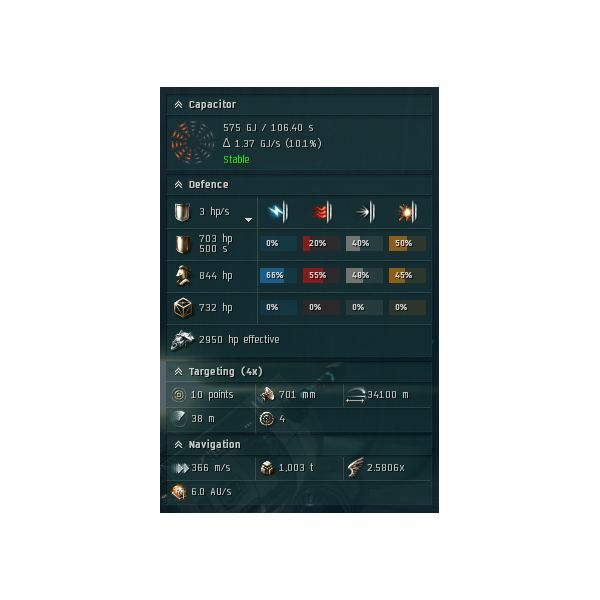 Combat in EVE is both very simple, and very complicated. Shield tanking put simply is the art of minimizing the damage your shields take in an effort to ‘outlast’ your opponent. A person can deal out all the damage in the world, however if one torpedo brings them to their knees then all of that DPS is useless. I will be discussing the two basic methods of shield tanking, which are passive and active. First, I will talk about active tanking. In a perfect world, active tanking revolves around the idea of recharging your shields faster than they are taking damage. This is done by using a fitting called a ‘shield booster’ they come in many different sizes and the size you use will depend on what class of ship you are flying. Shield boosters increase the speed at which your shields regenerate. These can be used in conjunction with ‘shield hardeners’ which increase your shield’s resistance to the various damage types. It should be noted that since these modules are ‘active’ modules, they must be turned on and off. When they are turned on they consume capacitor until they are deactivated. ‘Capacitor stable’ is when the modules you have equipped on your ship consume less capacitor than your ship produces, meaning you won’t run out of capacitor. It is best that you try to be ‘capacitor stable’ when equipping your ship otherwise if your capacitor runs out in the middle of combat, your entire ship will shut down and you will be floating dead in space. You can increase the capacity of your ship’s capacitor by learning skills that increase your efficiency. There are also many modules that can be equipped to make your capacitor go farther, however I will not discuss them in this basic guide. The advantage to this method of tanking is that it will give you the best possible recharge rate on your shield of the two basic methods. The high capacitor usage is the main disadvantage to the active tanking method. The second method of shield tanking is passive tanking. Passive shield tanking still revolves around extending the life of your shields, however it requires much less ‘attention’ from you as the player. The passive method works by relying on the natural recharge rate of your shields to repair damage as you take it. 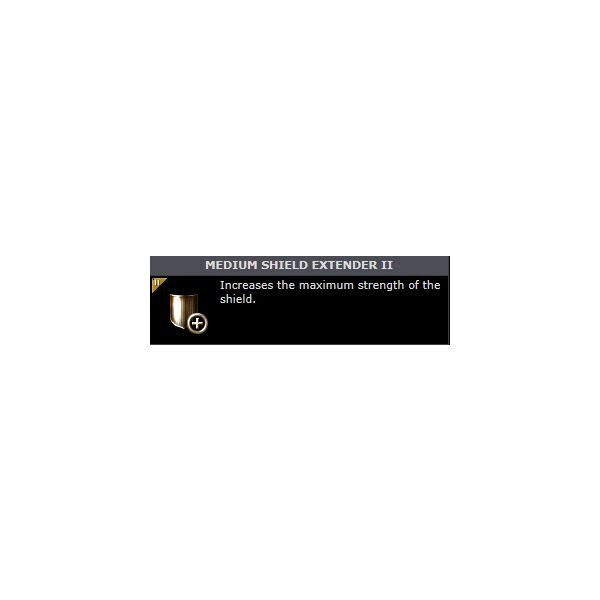 The best way to achieve this is to have a ship with as many shield hit points as possible. You take that ship and you can equip ‘shield extenders’ to it which raise your shield hit points even more. These ‘shield extenders’ come in several different sizes of which correspond to the different sizes of ships that are available. After increasing your hit points to a desired level you can equip 'shield power relays' in an effort to increase your passive shield recharge rate. The largest advantages to this method are definitely the ease of use and the large amount of hit points. As a beginner, having a large amount of hit points in your shield can be quite helpful, as your shields are your first line of defense. If things go sour, having a large amount of hit points can give you that extra time you need to escape. The down side to this method of tanking is that larger shields mean a larger ship signature. It is a bit out of the scope of this basic guide, however put simply, your signature is how ‘large’ your ship appears on an enemy ship’s sensors. The larger your signature, the easier it is for enemies to target you. For a beginner, I would recommend passive shield tanking, until you learn the finer points about fittings and modules, and you train up your skills, this will be the best way to go. Also, passive tanking is quite effective in most PvE situations, and as a beginner that should be all that you have to worry about. One last thing that I should mention is that even though the ‘goal’ of shield tanking is to repair/reduce damage as fast as you take it, it rarely happens that way. In the end you will many times just end up accumulating damage at a much slower rate than you would have had you been not tanking. What I am trying to say is, you should not expect shield tanking to make you invulnerable, because it definitely will not. 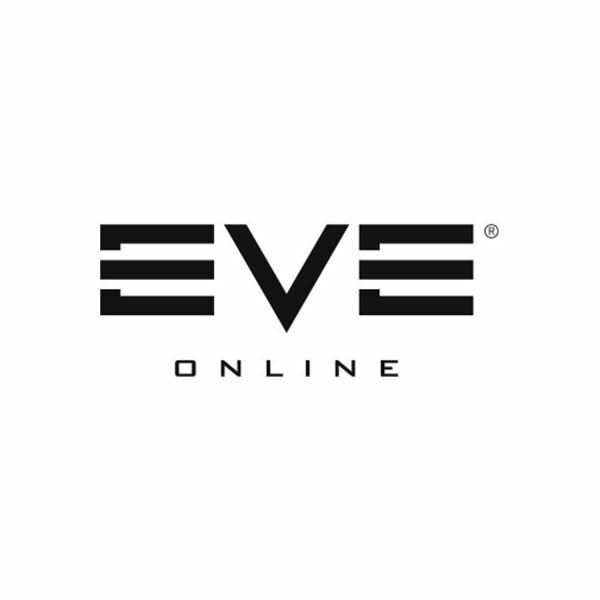 Can You Buy and Sell Eve Online Accounts?